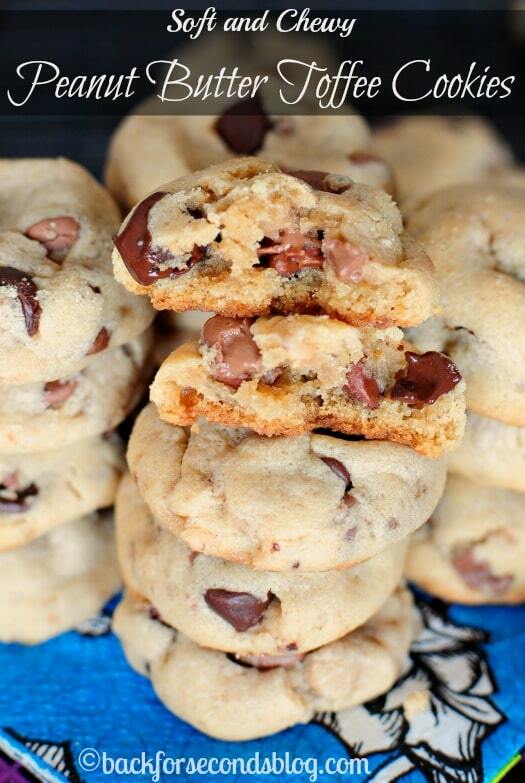 Soft and Chewy Peanut Butter Toffee Cookies are easily one of the best cookies ever! 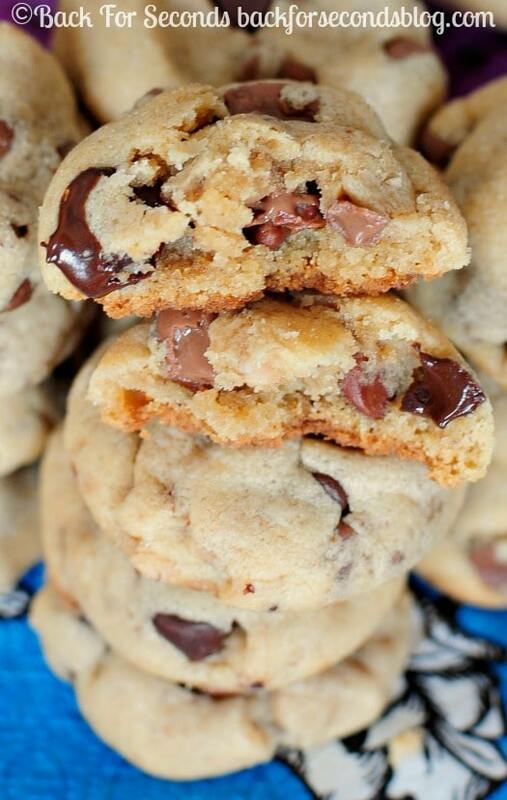 The combination of peanut butter, chocolate and toffee is incredible! There just isn’t much better than a soft and chewy cookie ever so slightly under baked. These cookies are one of the best I’ve ever had. The flavors and textures are wonderful! Sometimes I make cookies just because I want to eat the dough. Do you ever do that? 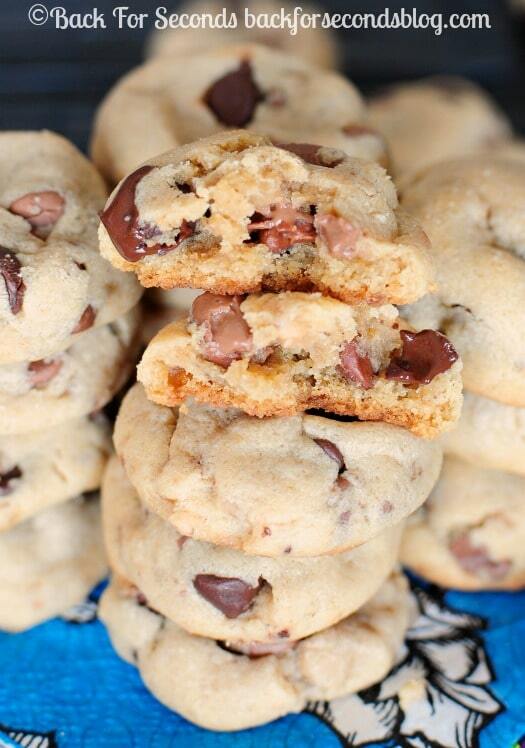 This cookie dough is amazing, and the cookies are just as good! 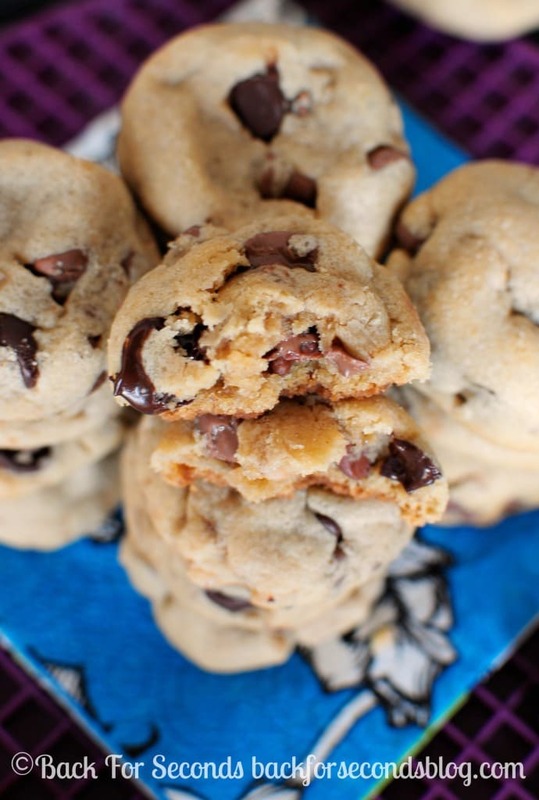 That isn’t always the case, but the texture of these cookies is so perfect. The outside has a very slightly crispy shell and the inside is soft, chewy, gooey goodness! The melty chocolate and crunchy toffee bits are the perfect addition to the smooth peanut butter dough. Annnnnnd now I need another batch of these 🙂 If you need me, I’ll be in the kitchen! 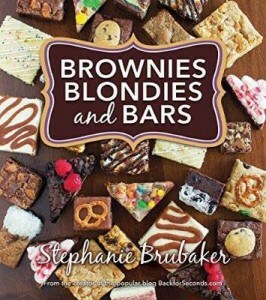 OMGosh those look delicious!! Will definitely be trying these!! Currently making these. The dough is delicious and the first batch is in the oven. However, is the 6 min bake time a typo?